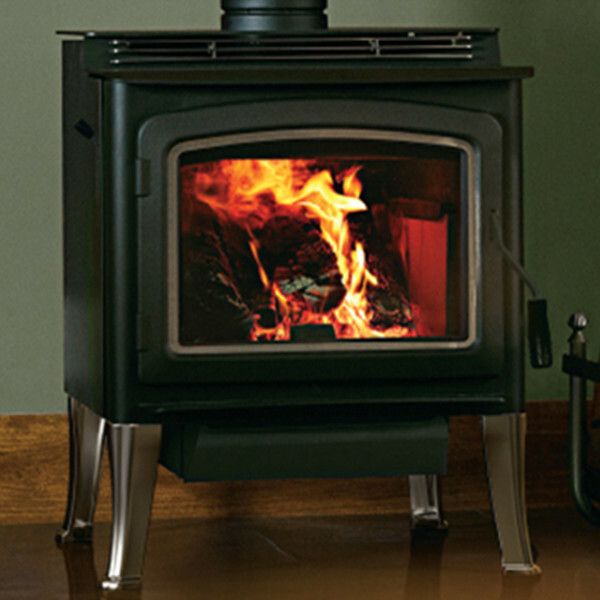 As elegant as it is efficient, the Grandview™ 230 is our medium-sized series of wood-burning stoves. 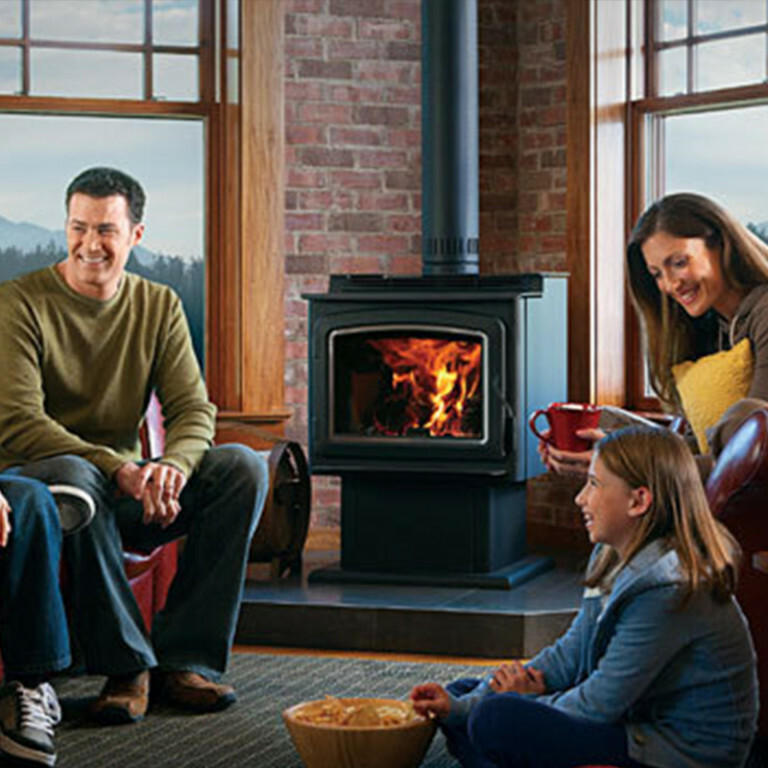 The Grandview Collection has raised the standard for home heating with its proven, Thermal Fin Technology (TFT™). This innovative cast-iron heat exchanger puts more heat in the room – and less up the chimney – delivering the perfect amount of heat to create a cozy atmosphere. Expansive, durable ceramic glass gives you unobstructed views of the fire and allows for easy heat transfer. A wide array of high-quality, versatile styling options means that the Grandview will easily complement any décor. Decorative door trim in standard Black, Brushed Nickel or Nickel allows style customization.